Academic institutions around the world at all levels are undergoing a major transformation as technology takes on an increasingly important role in delivering education. Computers have become as much a part of today’s classroom as textbooks, prompting targets of a 1:1 computer-to-student ratio. Students use computers as an adjunct to classroom-based learning to receive and work on assignments, to take notes, to research and share information, and to socialize. In-home-schooling and distance-learning scenarios, entire curricula and adjunct services are delivered online. As a result, educational institutions must support an increasingly diverse spectrum of OS and devices used by students. While opening up access to learning resources on their networks, educational institutions are also challenged to keep student records and data secure. The task of procuring, configuring, and supporting student computing both in and out of the classroom — not to mention the cost — can be huge. 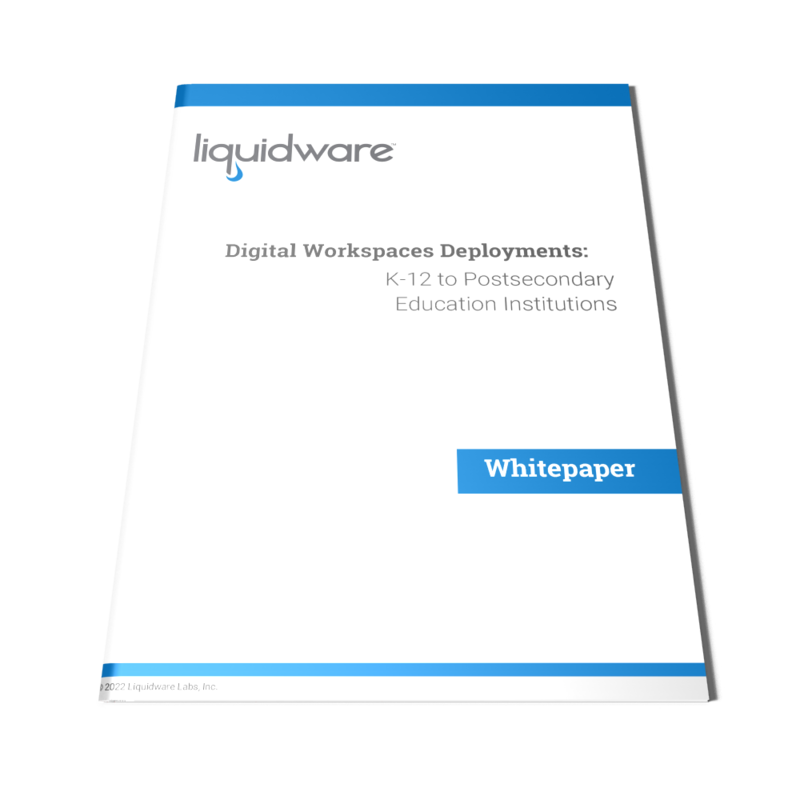 Until recently, every educational institution was faced with a yearly decision whether to allot scarce technology budget dollars and staff time, either to expanding the number of student workstations or to replacing the oldest machines with newer models. Today, however, desktop virtualization is helping educational institutions utilize older PCs and increase their useful life, reduce the cost and effort involved in acquiring and managing hardware as well as software licensing, and expand the number of students their systems can support.